I was in J-Tree/29 Palms area for 10 days in Jan. Ran into a guy and his wife that was a Rescue Swimmer for the Canadian Coast Guard. 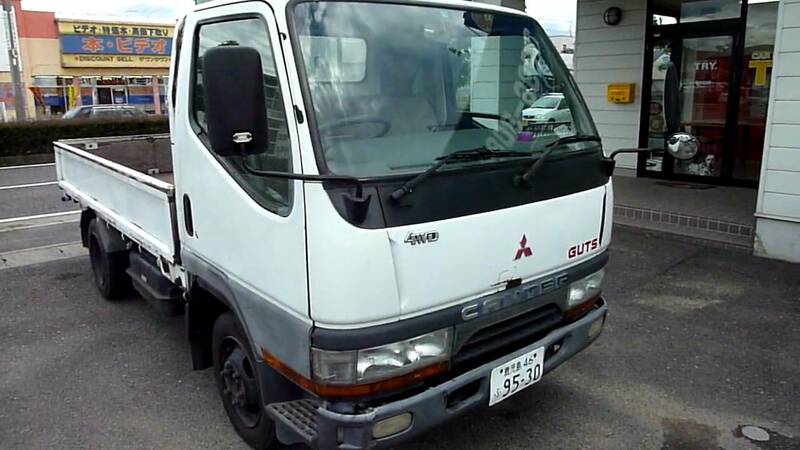 They were driving a Fuso mini van 4x4 that is imported into Canada once it's hit the 15 year mark. This was their third one. They love them and from what I could see I understand why. Looked like a nice sturdy rig. Anyone know the model of these things? I've done many web searches for the darn thing but can't find a single photo or mention of one. I also believe his was a diesel turbo model but not 100% on that. Are you sure it wasn't a Delica? Sounds like a Delica to me. We got them too, but only in 2wd form and called simply "Mitsubishi Van", all the Canadian ones are 4wd. Mitsubishi still made the Gen 2 Delica up to 2013. Usually see these or the later Space wagons every now and then in WA. They are all over in B.C. 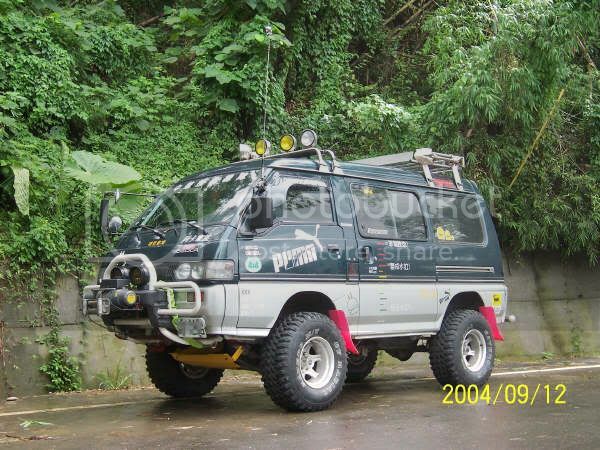 Or a Minnicab 4x4 which is smaller than a l200, also come in a van body.